The Macbeth star says there's no place in Hollywood for feminism. Marion Cotillard has rejected the idea of being a feminist as she claims the fight for gender equality separates men and women. 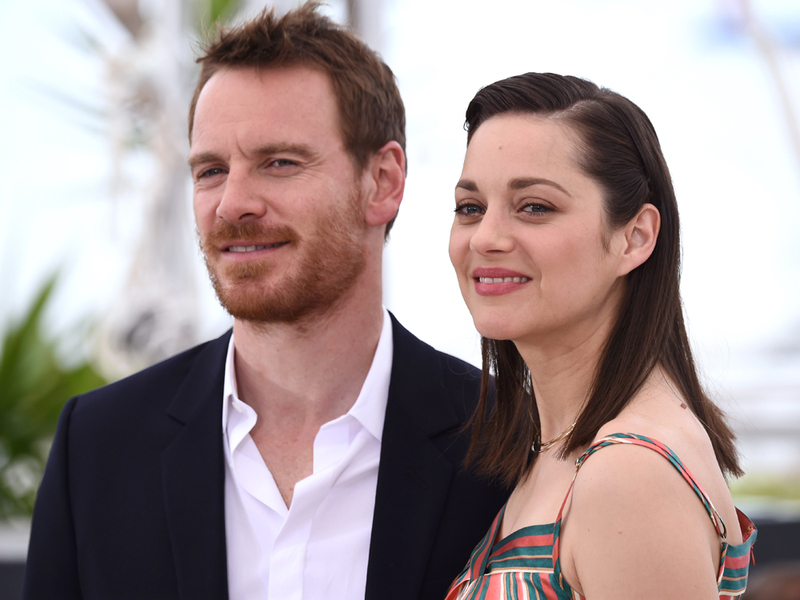 The Oscar-winning actress, who will next appear on our screens as Lady Macbeth opposite Michael Fassbender in the titular role, had a few choice words about the role of feminism in movie making. ‘Film-making is not about gender. You cannot ask a president in a film festival like Cannes to have, like, five movies directed by women and five by men,’ she told Porter magazine. The 39-year-old says there is no room in Hollywood for this kind of feminism but we have to disagree with what her definition of the F word actually is. According to the Oxford Dictionary, feminism is “the advocacy of women’s rights on the ground of the equality of the sexes”. We’d go one further to highlight that it is the belief that men and women are socially, politically and economically equal. What about that doesn’t belong in the film industry? Ironically, the world of movie making is already overwhelmingly skewed towards men. Amanda Seyfried revealed that she was once paid just 10 per cent of what her male co-star took home, despite both parts being “pretty even in status”. Of the top 600 grossing films made between 2007 and 2013 only 1.9 per cent of them were directed by a woman, according to a documentary made by Bloomberg earlier this year. Maggie Gyllenhaal pointed out the rather creepy age-gap elephant in the room when she told The Wrap that she once didn’t get a part because she was too old to play the love interest of a 55-year-old man. She was 37. So sorry Marion, you may not think there’s room for feminism as part of the continued fight for gender equality in the film industry and beyond but the facts kinda speak for themselves. Do you agree with Marion?